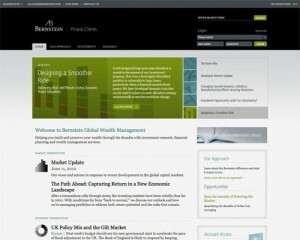 Financial services range from investments to banking, but all aspects are now a major part of the world economy. 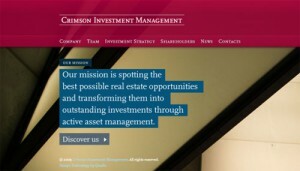 Although most financial companies still largely operate offline, some have begun the move onto the web to appeal to more clients. 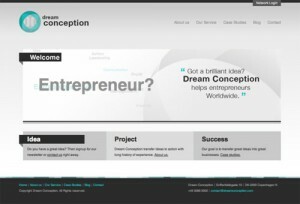 For a successful financial website, it’s important to not only have a good domain that either reflects the brand name, such as Goldman Sachs, or one that is keyword based, like http://www.creditcards.co.uk/. 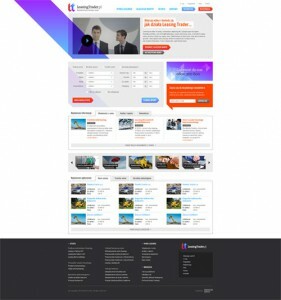 But even more important than the domain, is the web design for the site. 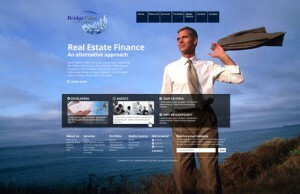 Financial services websites need to portray a level of professionalism and trustworthiness to potential clients. 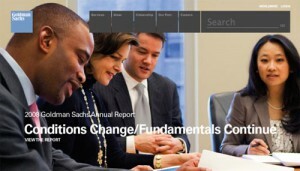 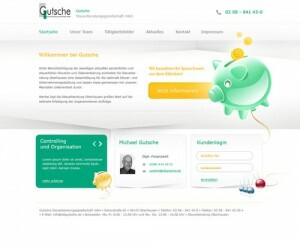 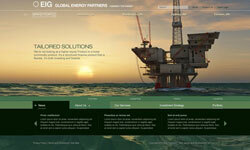 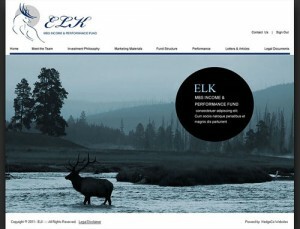 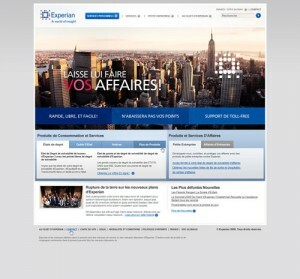 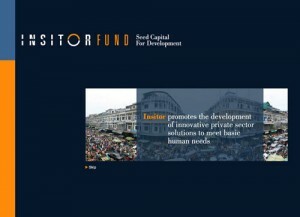 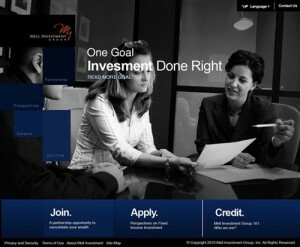 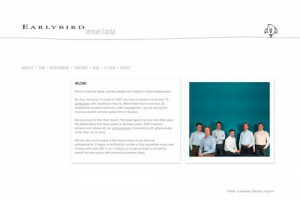 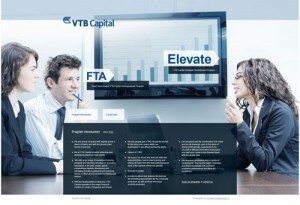 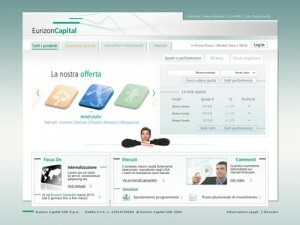 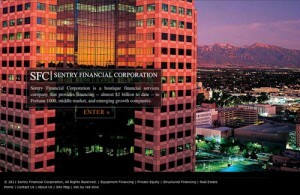 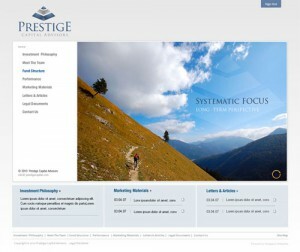 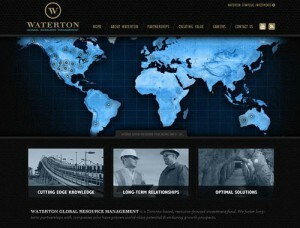 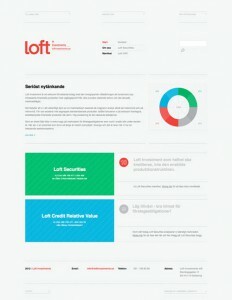 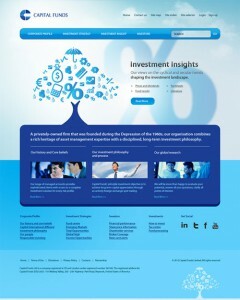 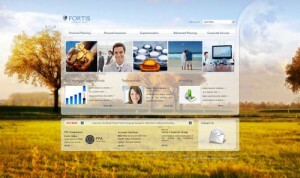 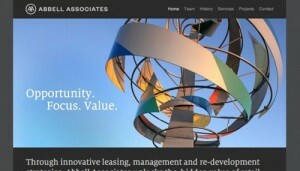 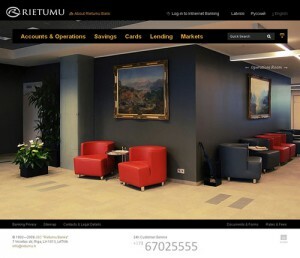 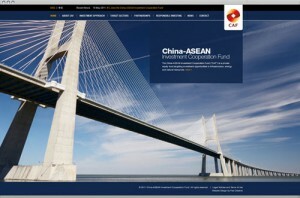 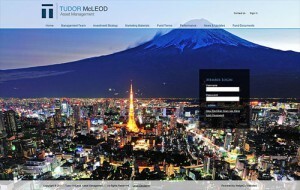 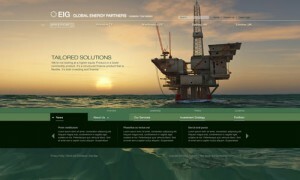 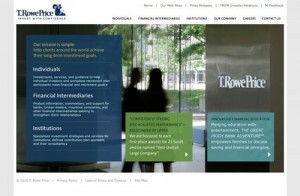 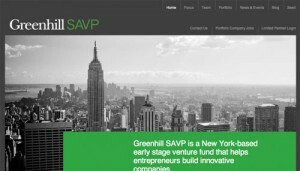 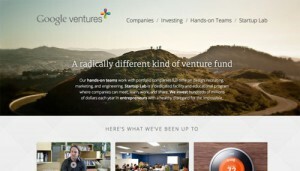 Here’s 30 classy & professional financial web designs that get it right.